Our main goal is to satisfy our customer. We stand to our principle quality first. Our company started in 2008 and now we are one of the largest e-Cigaratte factory in the world 1. 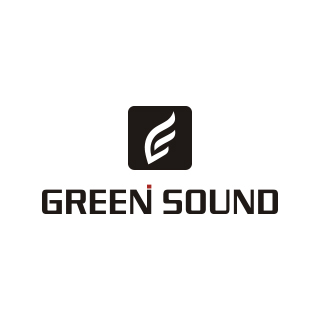 Shenzhen GreenSound High-tech Co.,Ltd is a professional electronic cigarette research, development, sales and service integrated manufacturer based in the world-famous "eCig city" Shenzhen. 2. Employing more than 500 staffs. 3. 10,000 square meters equipped with dust free LEAN production lines. 4. 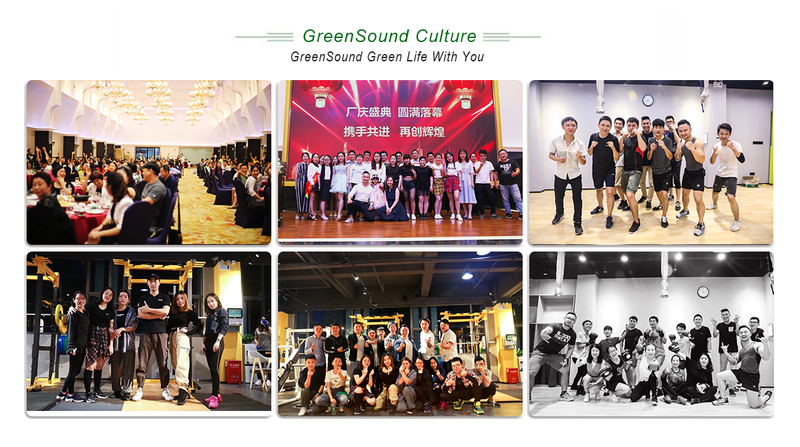 GreenSound, green life with You! !